Boris Novakovic worked as a researcher in the Children’s Cancer Centre at the RCH until early in 2014. He has a particular interest in epigenetcs of immune cell function, an area of increasing interest in cancer research. 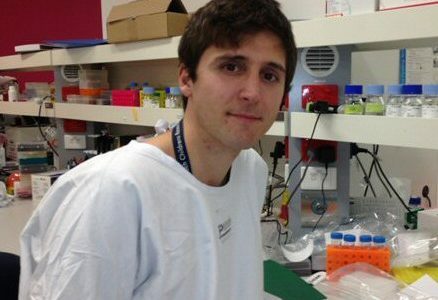 After leaving the MCRI he embarked on postdoctoral research in genomics in the Netherlands.